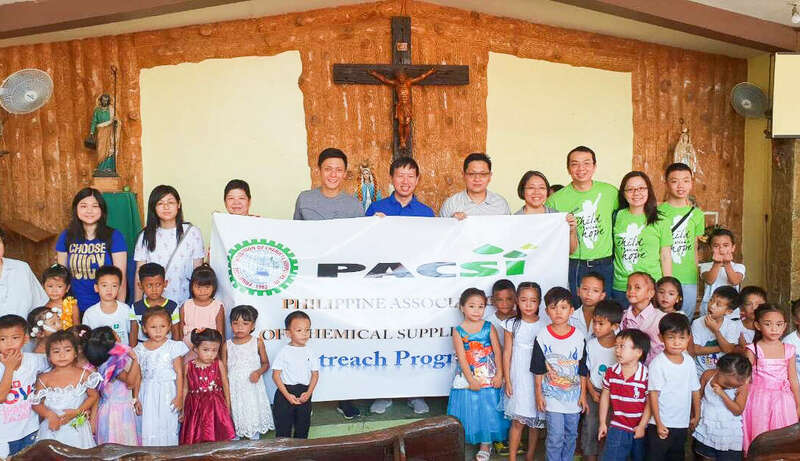 Two weeks before the 2018 school year started, HAMBURG Trading Corporation joined the Philippine Association of Chemical Suppliers, Inc.(PACSI) in their outreach activity at Kapatiran San Jose Homeowners Association, KSJ-HOA in Bagong Silangan, Quezon City. 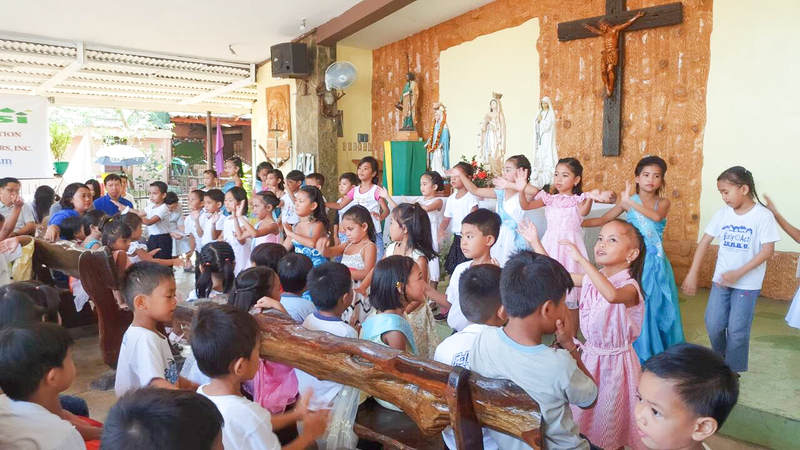 The activity is initiated by the Franciscan Missionaries of Mary headed by Sis. Leonie Villanueva and Sis. Maricris Licup; joining them is KSJ-HOA President Darlene Junio. Atkimson E. Kua, PACSI President says that “our role in this activity is to support the education and livelihood of out-of-school youth and children in the area and hopefully, uplift their lives in the long run.” This is one of the many activities that PACSI has lined up for the year. 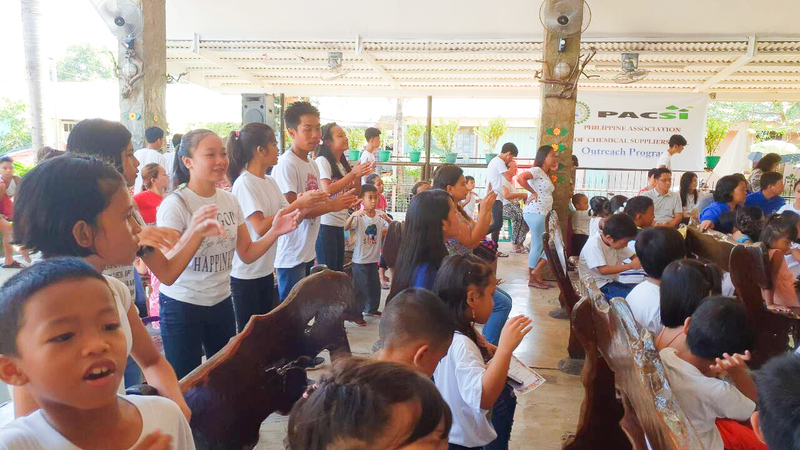 PACSI members and the children of KSJ-HOA during the organization’s outreach program on May 26, 2018. Other PACSI members donated school bags and school supplies, foods, assorted fruit juices, personal bath soaps, multivitamins, and monetary donations for the children’s personal needs. HAMBURG Trading donated school supplies for the children. HAMBURG has been an active member of PACSI since 1983. Gianna Kessler von Sprengeisen, Vice President for Marketing and PR of HAMBURG, is also the current Treasurer of PACSI. Horst Kessler von Sprengeisen, Chairman of HAMBURG, was a previous president of the organization.